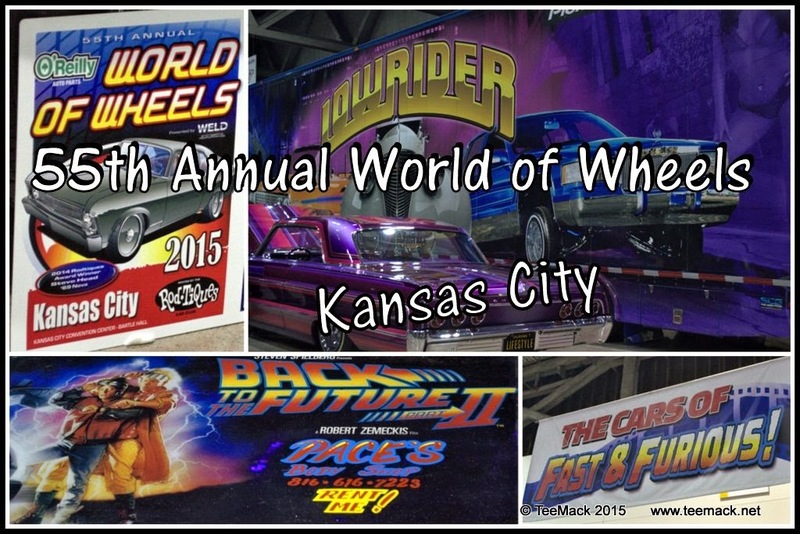 The 55th Annual World of Wheels Show was held at Bartle Hall in Kansas City, Mo. on Feb. 13-15, 2015. This year's annual show included the Lowrider Magazine Roadshow truck and display vehicles and the Fast & Furious Movie Vehicles. The show also features traditional rods, rat rods, classics, custom and radical custom vehicles. Along with all the different classes of cars and trucks, there were also quite a few Motorcycles on display. There was also a display of the Top Lowrider Vehicles from the area. Also on display was Joe Pace's Back to the Future Deloren. In all there were about 600 vehicles on display. Click here to view photos of the event.